How do you Recruit 10 (or more) People EVERY single month into your Team? 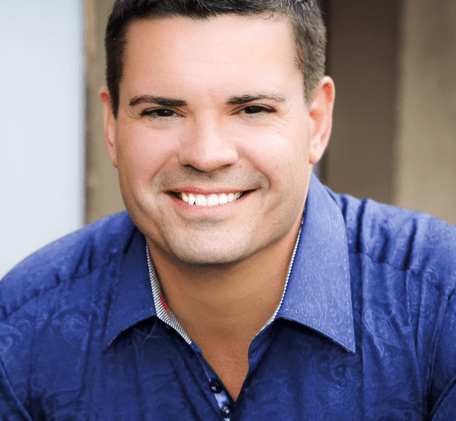 In this post I will share my EASY and SIMPLE Formula for producing more and more reps EVERY month. I love helping people breakdown how to actually hit their goals. Because there’s a lot of people that they say, “I want to hit this goal. I want to hit this dollar amount. I want to hit this rank. I want to hit this revenue. I want to make six figures. I want to do seven figures or whatever,” but they never take the time to breakdown what that looks like. When it comes to recruiting, you have to know how to increase your conversion rate. Here’s what you do. I want you to look at what is your closing percentage. What’s your closing percentage? There’s a couple elements to that. How many people do you have to reach out to to get one person to watch your presentation or attend an event. Attend an opportunity meeting or to watch an online video, whatever your style of recruiting is. How many people? Do you approach 10 people and one person who will watch the presentation? Okay, that would be a 10% of getting people to watch your presentation. Then you look at your next statistic and you ask yourself, “Okay, how many people do I get to watch a presentation that actually JOIN?” Do you have 10 people that watch your presentation and one of them get started? After you have your closing and joining percentage you just reverse engineer it. Simple, okay? I would say if you’re newer and you don’t really attend many events, or you don’t really invest in recruiting courses or things like that on how to speak better and communicate better, then you’ll probably going to do around 5%, okay? Around 5%. That’s 5% of people you get to watch your presentation. For every 10 people you talk to you get one to watch your presentation, how many would it take for you to get 20 people to watch the presentation? That would be all right, how many people? 200 people, right? To get 20 people to watch your presentation, if you are getting one out of 10 to watch, you’re going to have to prospect 200 people. Now, let’s break that down. What does that look like? Let’s see. Six people a day would be a 180. Seven people a day would be 210 people per month. 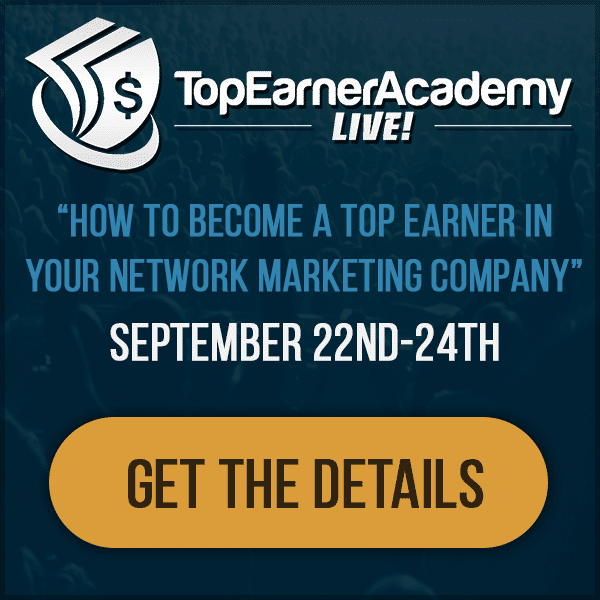 If you’re prospecting seven people a day and you only get one out of 10 to watch your video, to check out a presentation. If only 5%, not an impressive close, but I found that new people are people that don’t invest in their education, that’s where they usually are 5%. 5% of the 20 that you get to watch your presentation join, that means one out of 20. What does that mean? If your conversion percentage are that bad, it’s that low, then for every 210 people you prospect, you’re getting 1 person to signup. It doesn’t sound that great, right? If you want 10, that means you’re prospecting 2,000 people. That sounds fun, right? You hear all the time, it’s a numbers game and it is a numbers game. Everything is a numbers game. But if you improve your conversions, if you improve your ability to speak, if you improve your ability to communicate with other people, your ability to persuade, your ability to influence. If you improve that, you get to work less. If you’ve done a little bit of studying, you should be able to easily get to 10%. If you really are diving deep and investing in your education and maybe you have an accountability coach, or a mentor, or something like that, I see the best of the best right around 30%. Now, it’s important for you to understand that. I’ve had some of the best closers in our profession in our teams over the years. I’ve probably had six or seven people in my teams that have recruited more than 500 people. I’ve worked closely with really, really good closers. I can tell you, they don’t close a hundred percent. Take the pressure off of yourself and that no one closes a hundred percent. I would say the best of the best close about 30%. I know thats a lot of numbers! 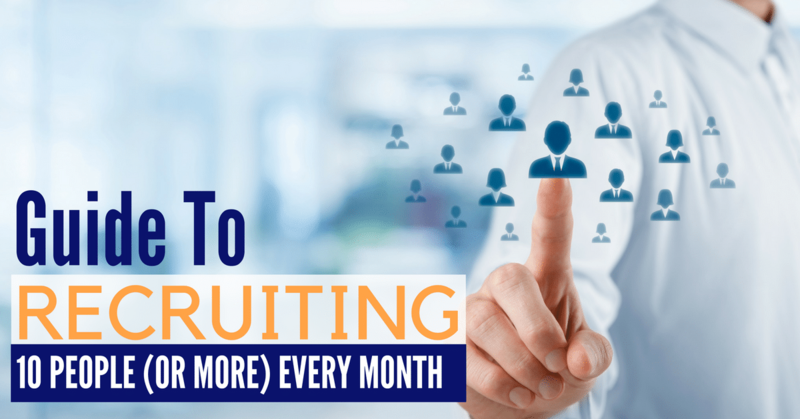 For more tips on recruiting more people every month check out the video below. Hopefully that helps you out! Feel Free to share this with a teammate.